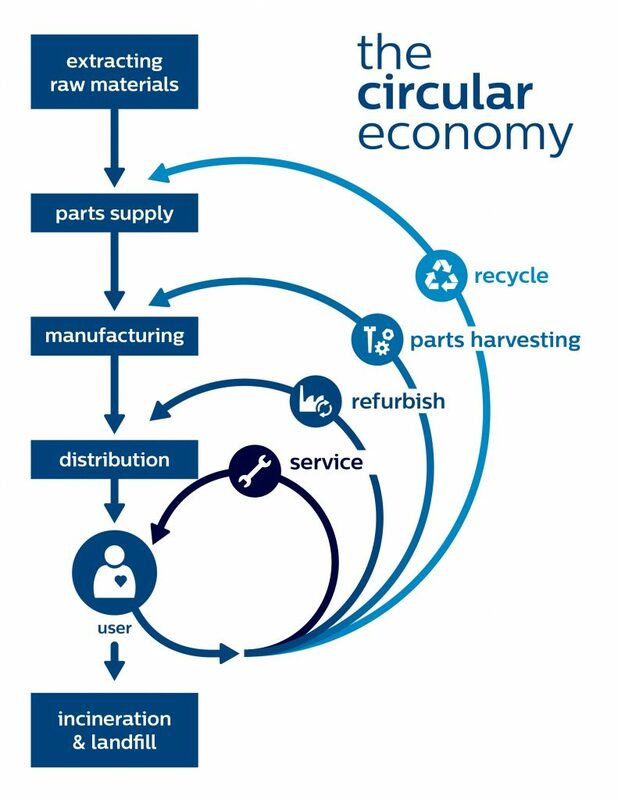 the circular economy per opposition to the linear economy. 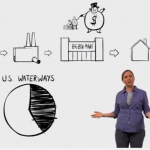 explained in a clear and entertaining way the problem with our current linear economy. 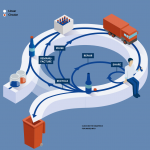 Below (3) you will find another schema explaining the concept of circular economy in a very visual manner.